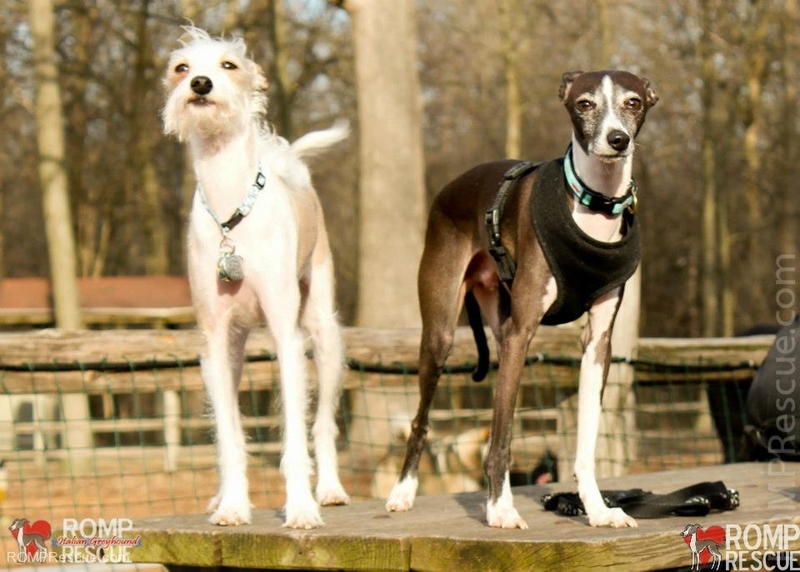 Love ’Em and Leash ’Em Dogs in Forest Preserves! Welcome to summer, Illinois! Let’s hope this weather stays for a few months! “Safety first” is a good adage to follow when visiting a forest preserve with a pet. To that end, most district regulations in Illinois require owners to keep their dogs leashed at all times when in the forest preserves; leashes cannot be more than 10 feet long. Leashes help to keep dogs on the trail and away from harmful plants and unseen hazards, such as barbed-wire fences, sharp sticks, stinging insects and frightened wildlife. They lessen the chance that dogs will startle hikers, children, cyclists or equestrians or will bite other people or pets, no matter how unlikely that may seem. Leashes also ensure that dogs cannot disturb newly seeded areas or native-plant communities — or the nesting or resting wildlife that use those areas for food and shelter. Owners should note that they may not tie dogs to District trees, plants, buildings or equipment and that they need to remain with their dogs, especially in picnic and camping areas of most Illinois forest preserves, keeping their pets quiet at all times. Failure to properly dispose of dog waste or failure to keep a dog on a lead when not in an off-leash area could each result in a fine. We love off leash dog areas especially those that allow dogs in forest preserves and many of the Illinois communities have them! Please check with local postings as most require a valid Forest Preserve District permit to enjoy the designated off-leash areas, and they have specific working hours (typically sunrise to sunset). 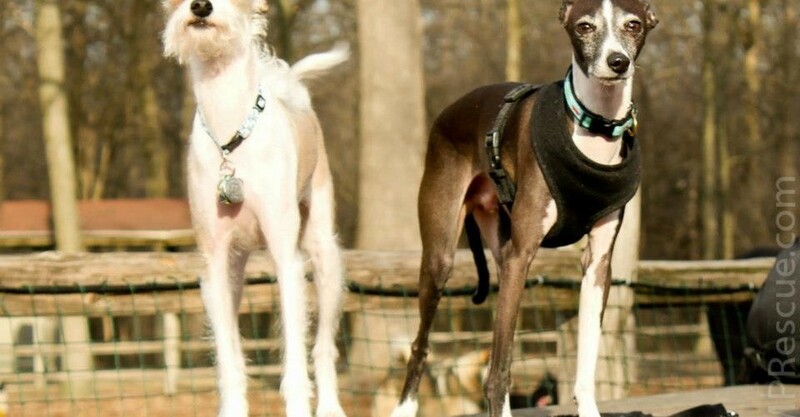 This entry was posted in ALL, Tips and tagged dog, dog training pond, dogs, Dogs in Forest Preserves, forest preserves, glendale, glendale heights, il, illinois, naperville, oak brook, off leash dog area, off leash dog park, training pond, warrenville. Bookmark the permalink. Winston=mr. personality. Weirdybeardy to the end. Caleb… are you coming to the meetup? Win needs to reunite with his sister soon!